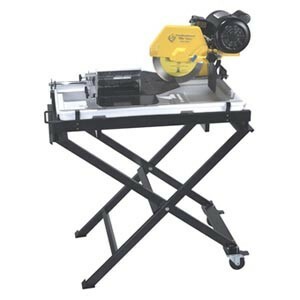 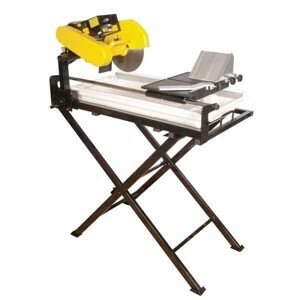 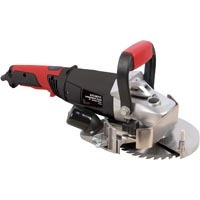 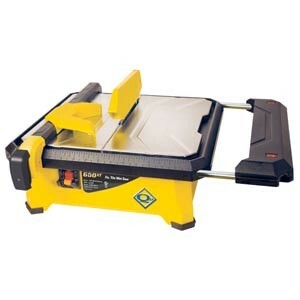 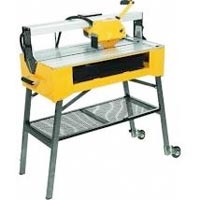 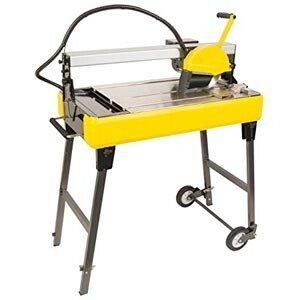 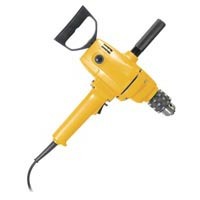 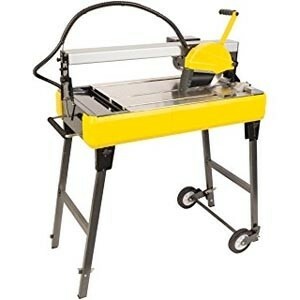 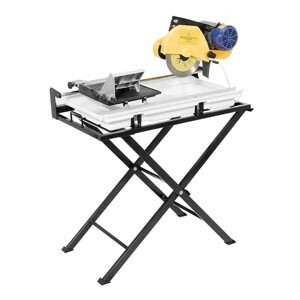 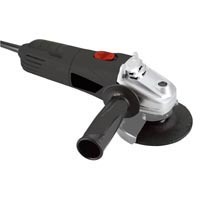 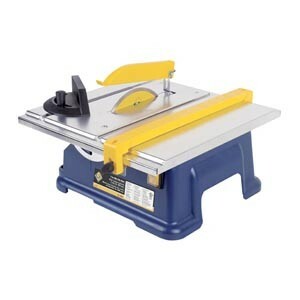 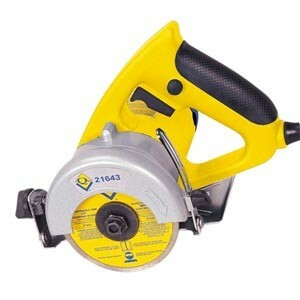 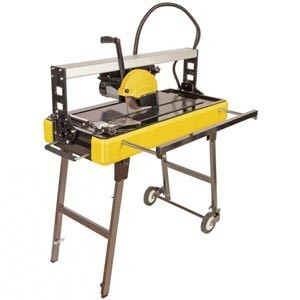 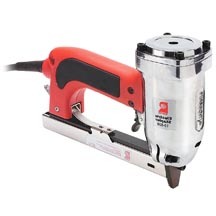 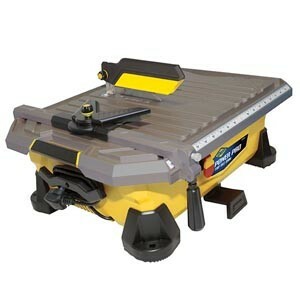 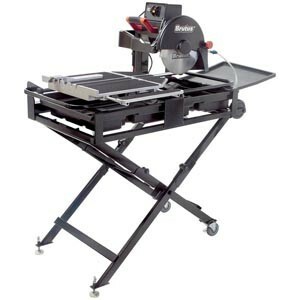 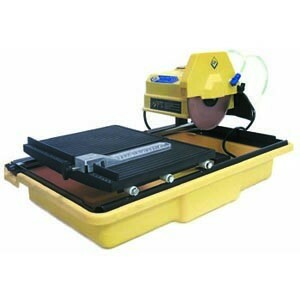 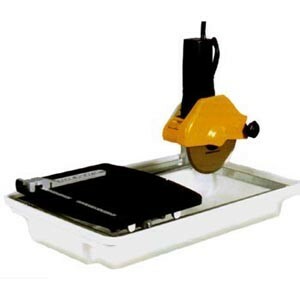 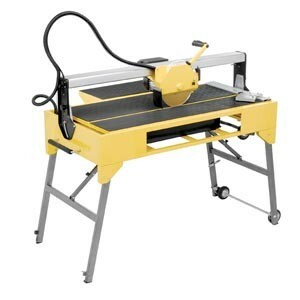 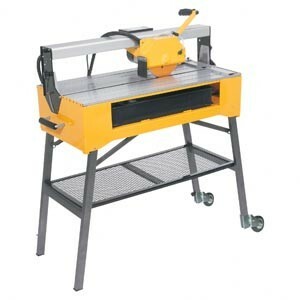 Find the QEP tile saw model you own in the diagram listings shown below. 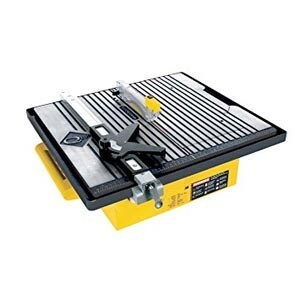 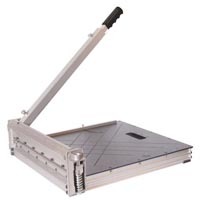 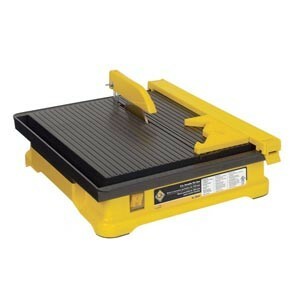 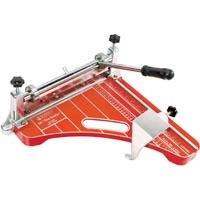 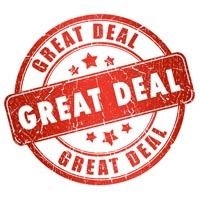 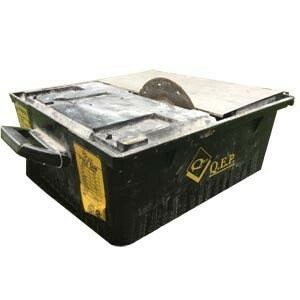 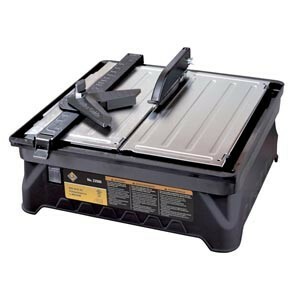 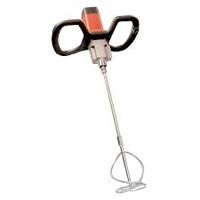 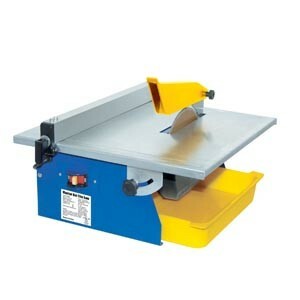 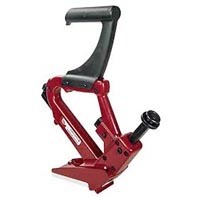 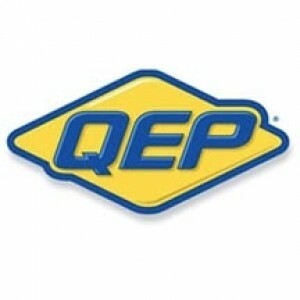 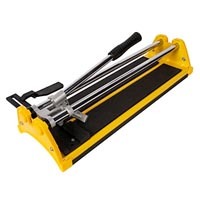 Each link will take you direct to that model QEP tile saw parts list and part view diagram. 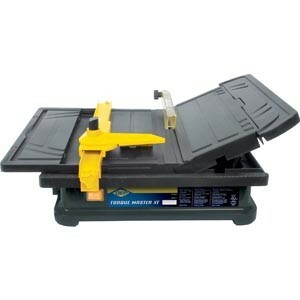 Be sure to have your correct wet saw model number and serial ready when locating your parts.